It's Not Serious! : New cards available + a discount! New cards available + a discount! 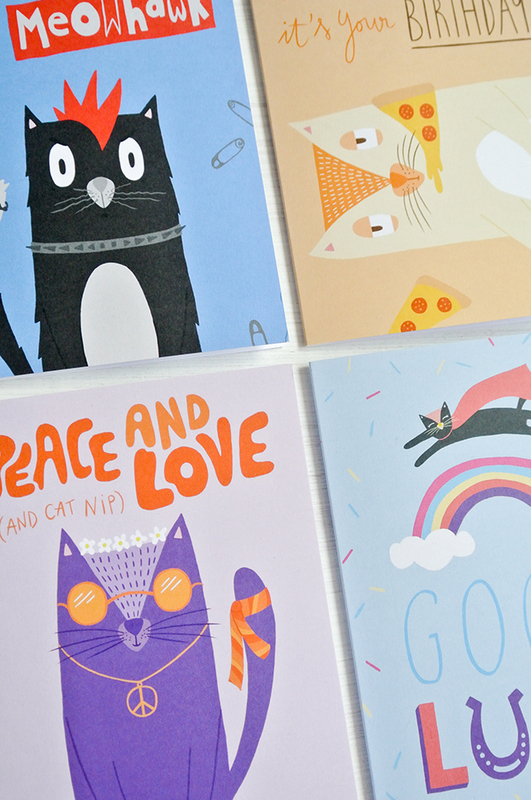 Right guys, I feel that we need to cheer up a little bit, so here's some good news: Four new cards, designed by yours truly, are now available in my Etsy Shop, AND there's a 10% off discount on all the cards until the 3rd of July. So what are you waiting for?! Check them out RIGHT HERE. 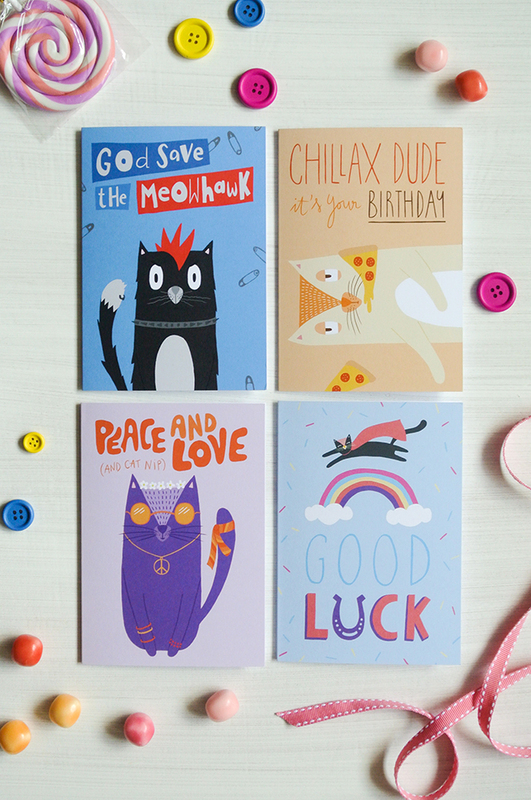 Use the code SUMMER10 to get your discount and you can happily wait a couple of days to receive your cute cards in your letterbox!